VOTE FOR JODY - FINAL ROUND | Stahancyk, Kent & Hook P.C. 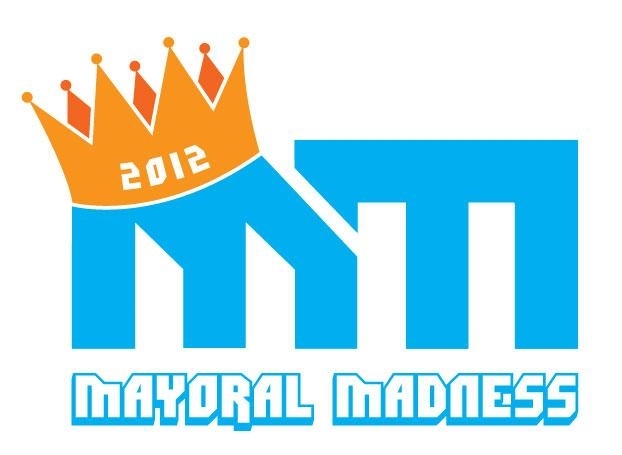 Step 1: Click the Mayoral Madness image above and scroll down to the poll. Step 3: Vote from your mobile devices! If you have a smartphone or tablet computer, click here and vote for Jody on each device! The more votes, the better!